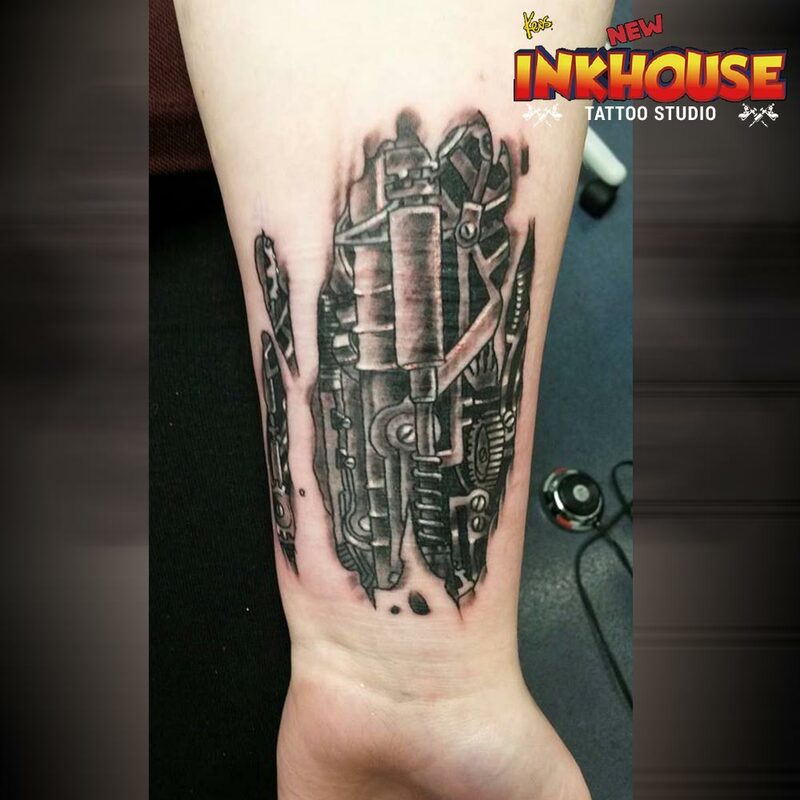 Family owned and run by Kev Bailey and his wife Amanda. 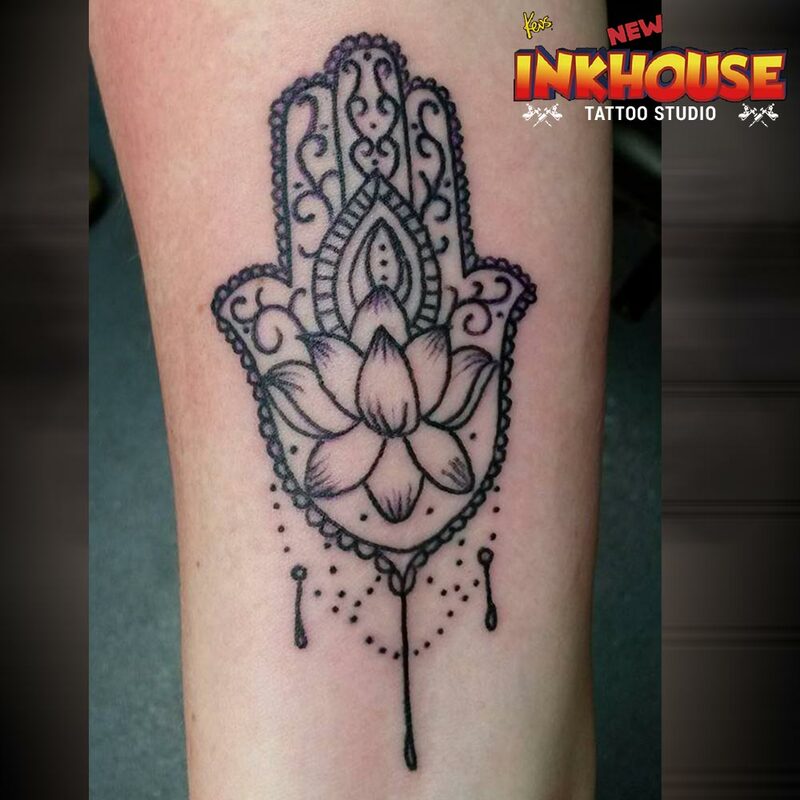 The subtle lighting, plush carpets, and deep leather seating help create a comfortable and relaxed atmosphere. 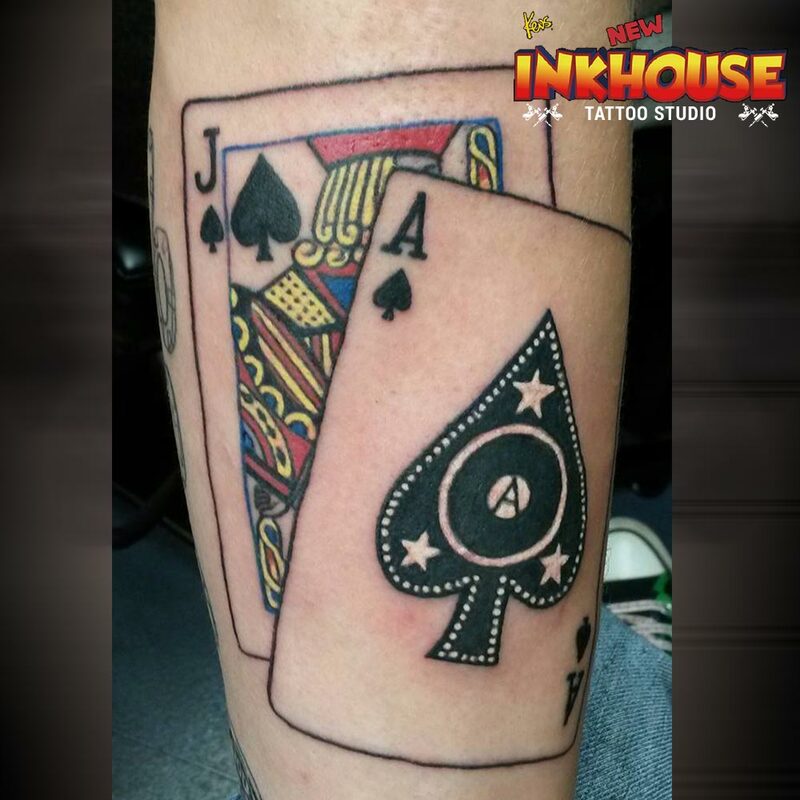 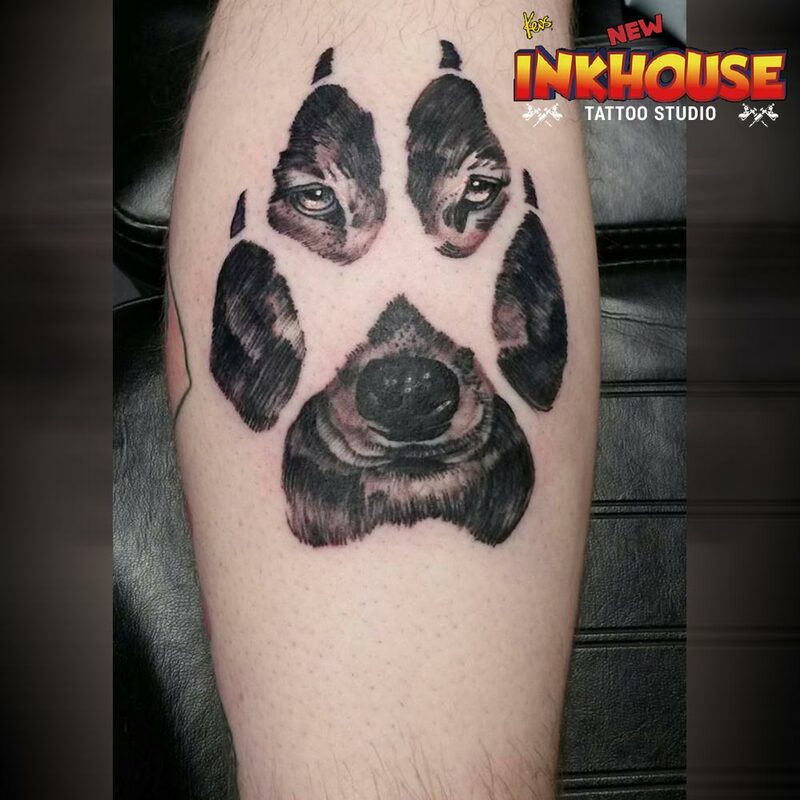 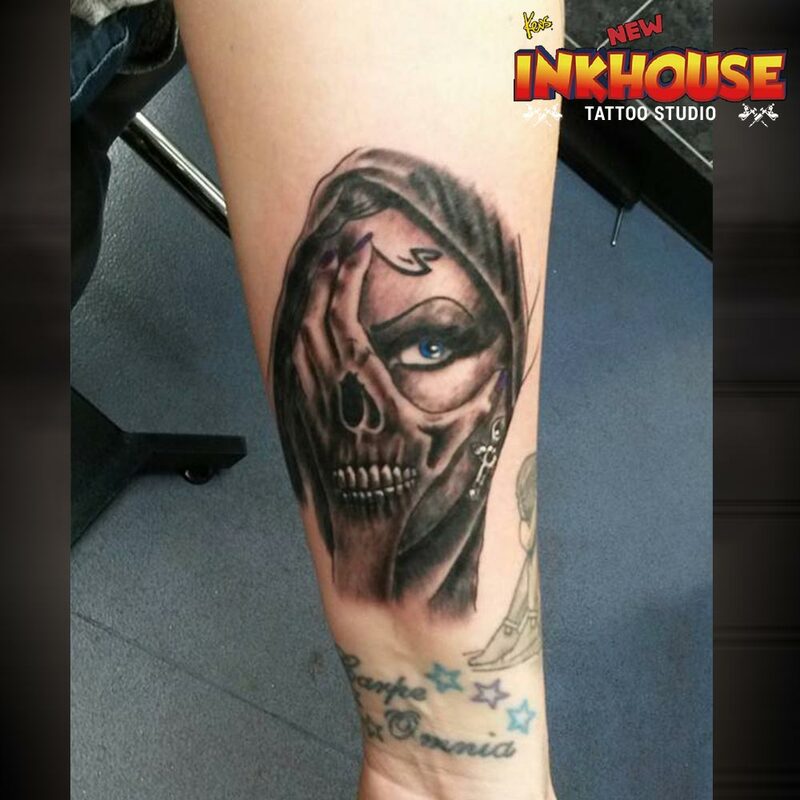 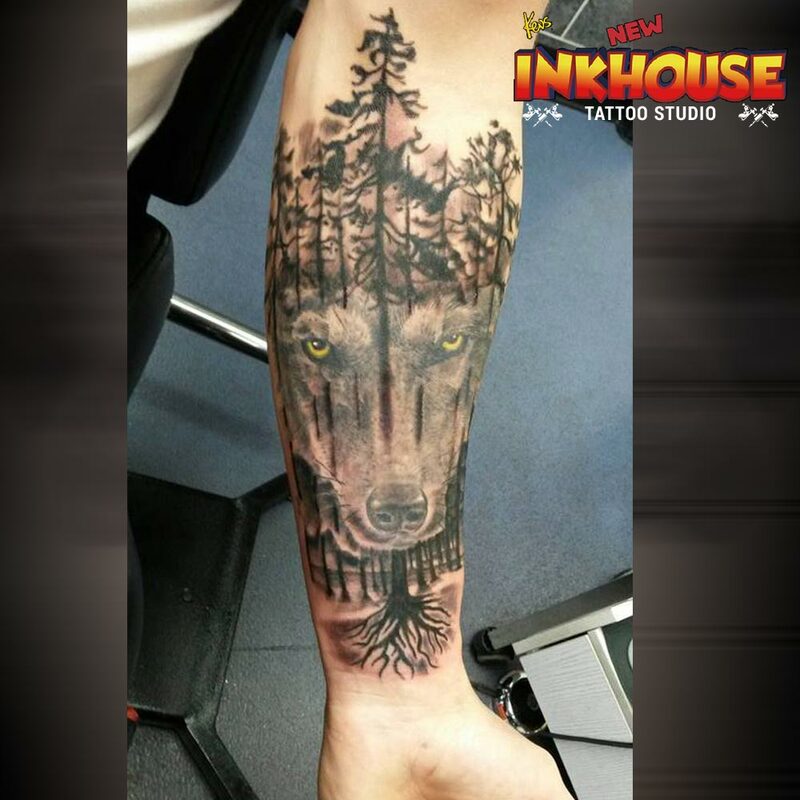 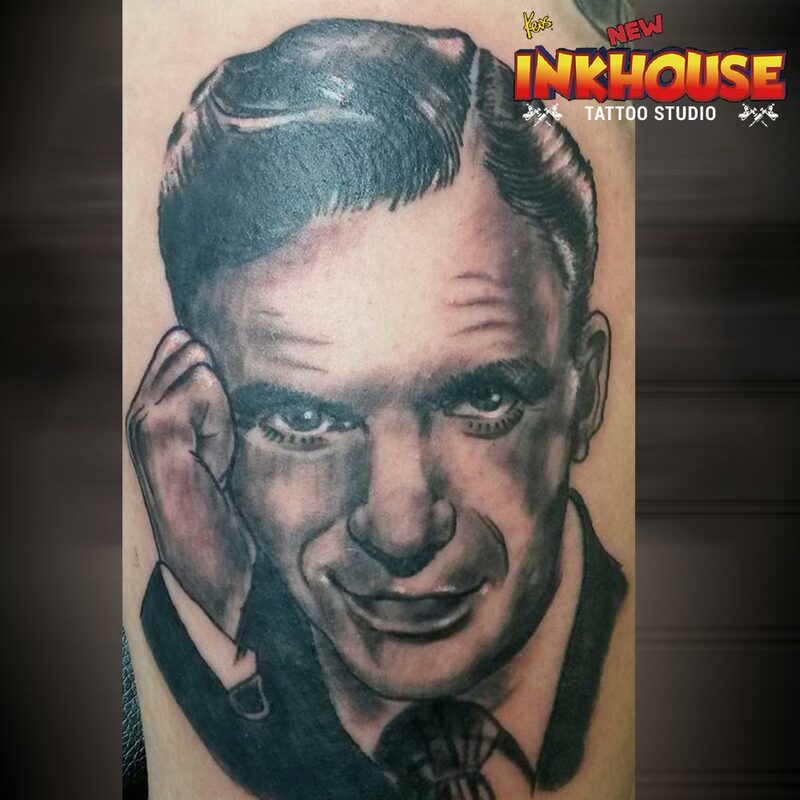 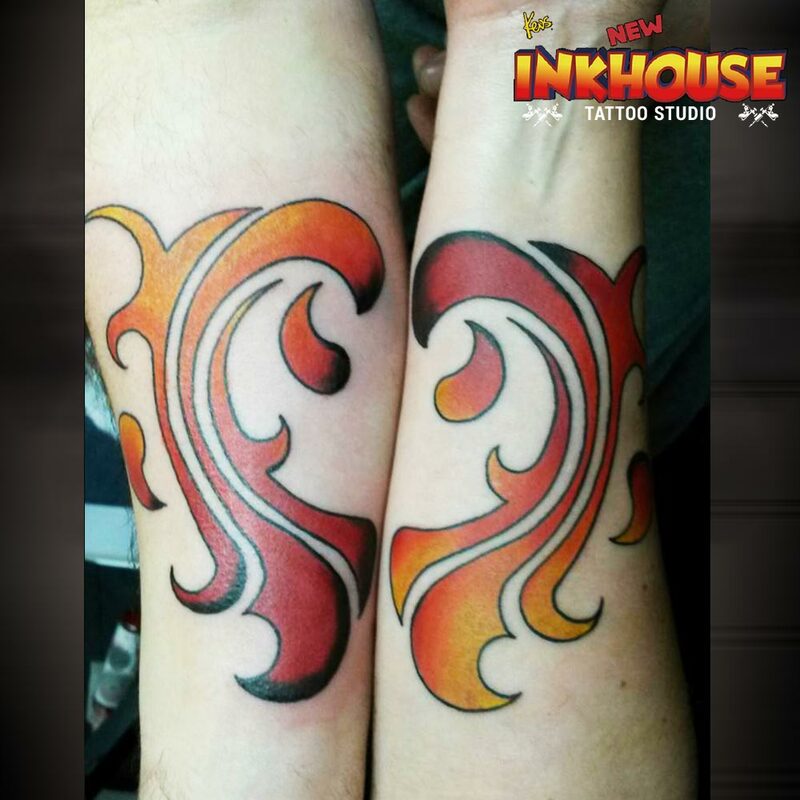 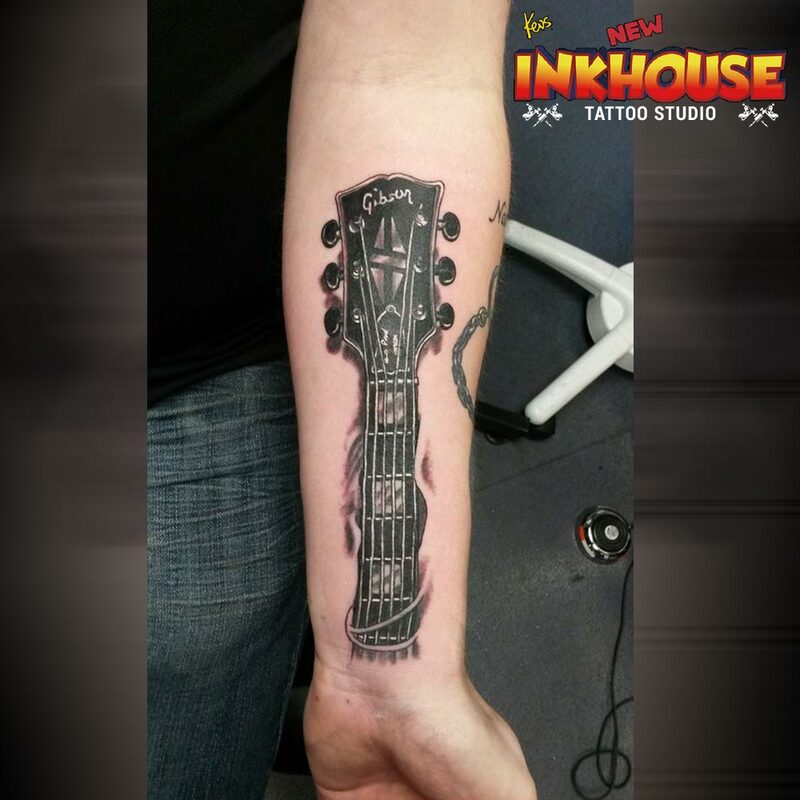 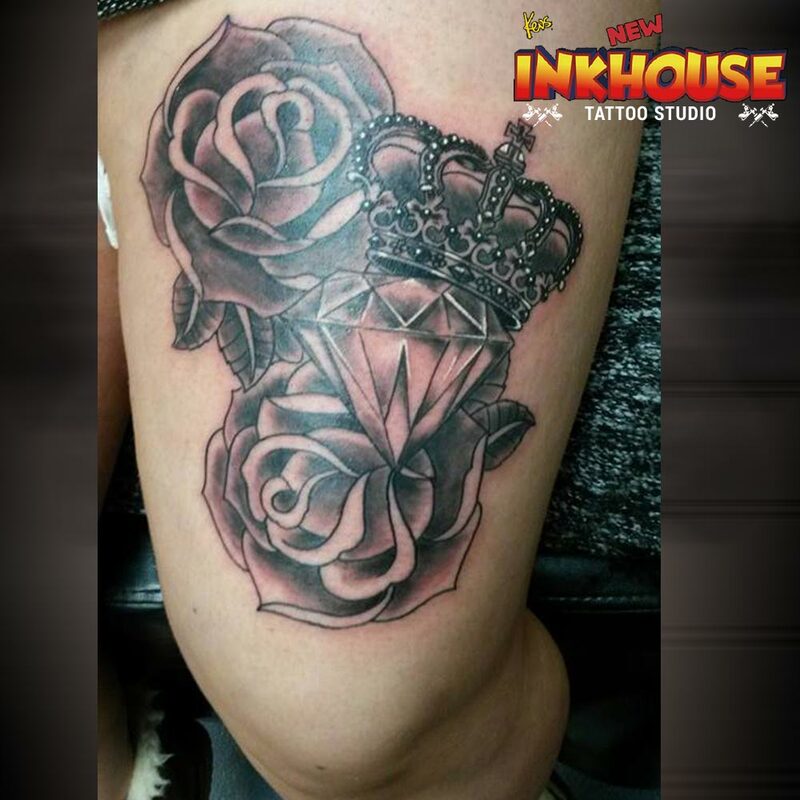 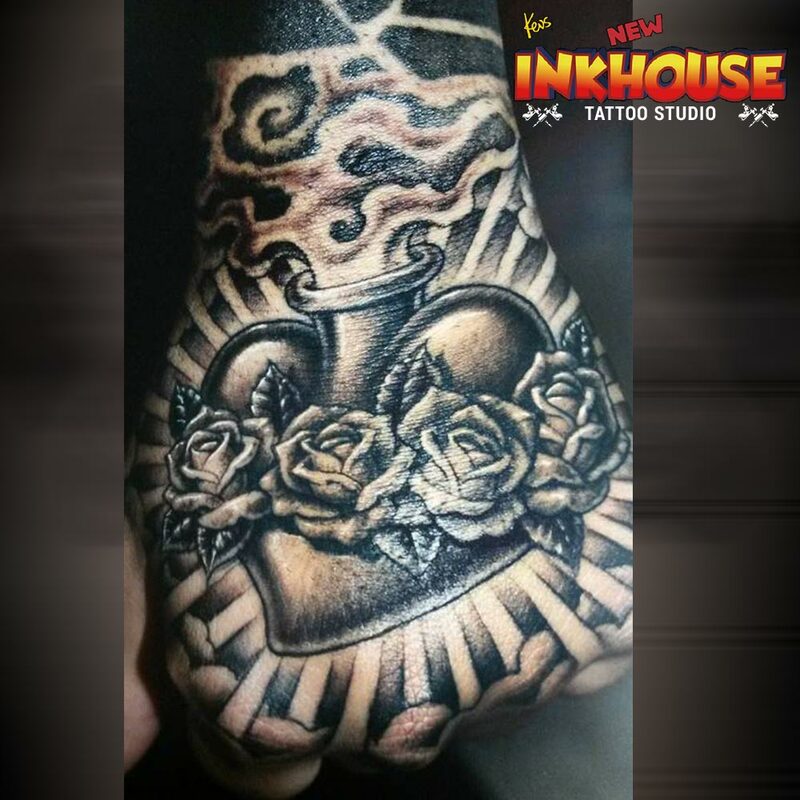 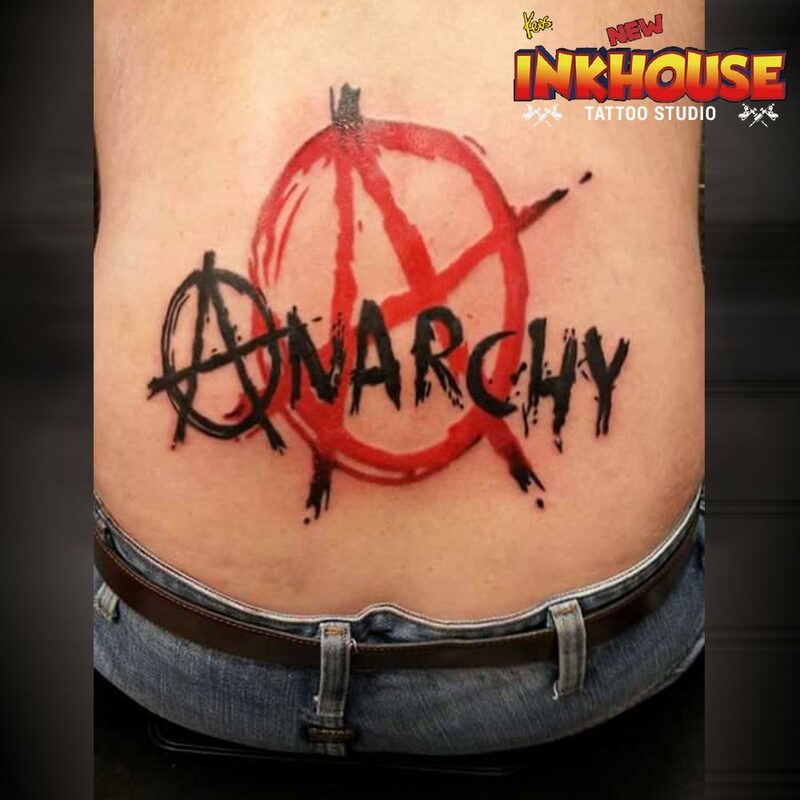 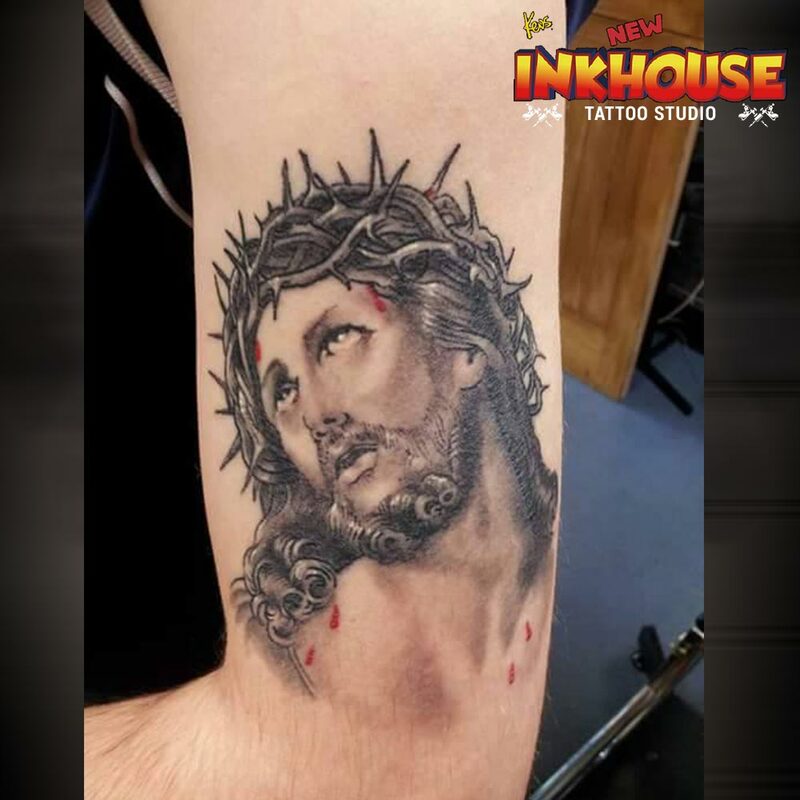 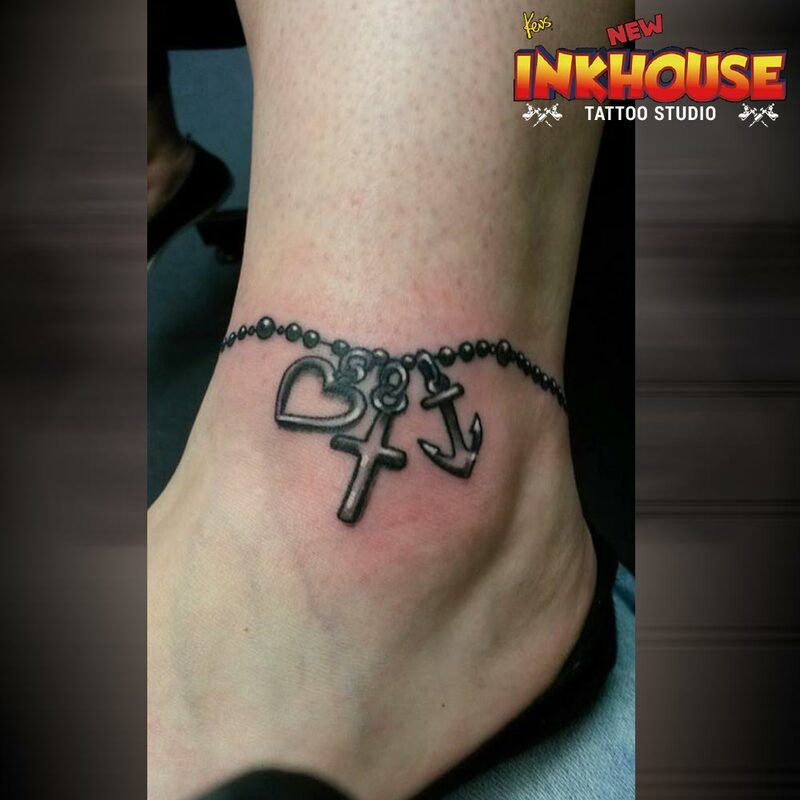 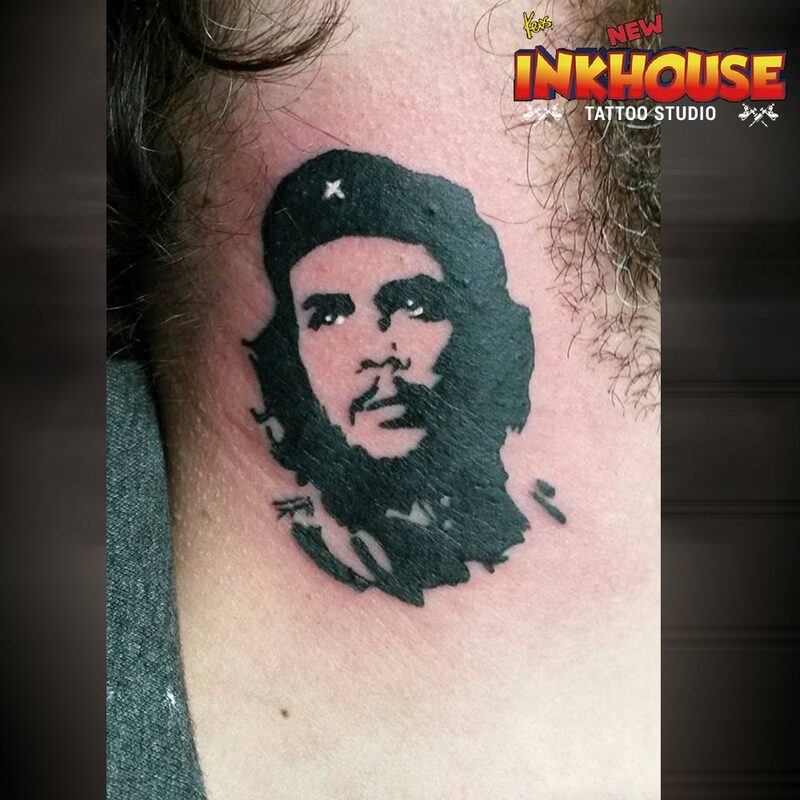 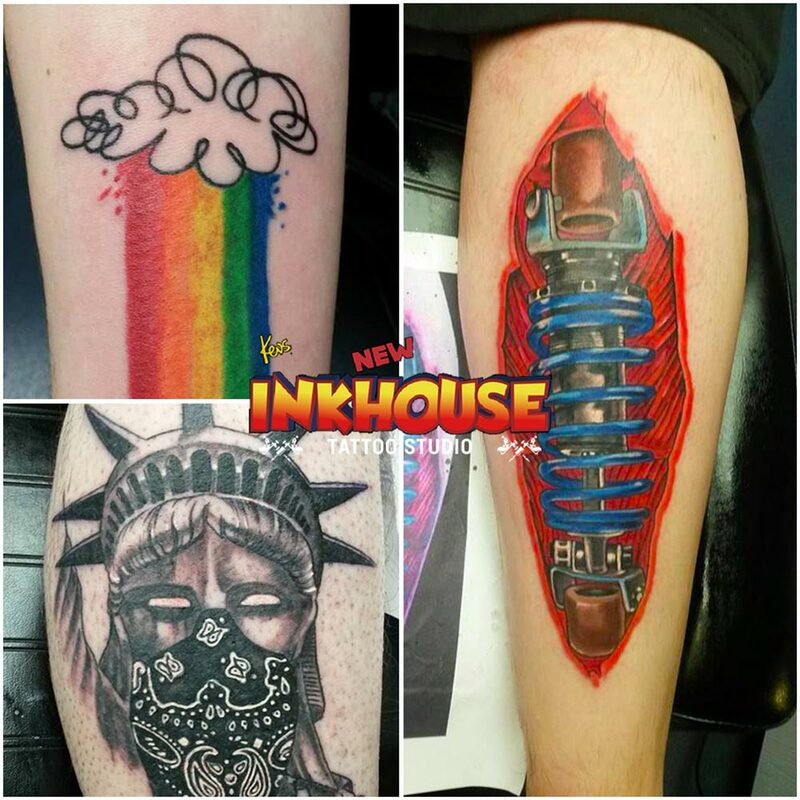 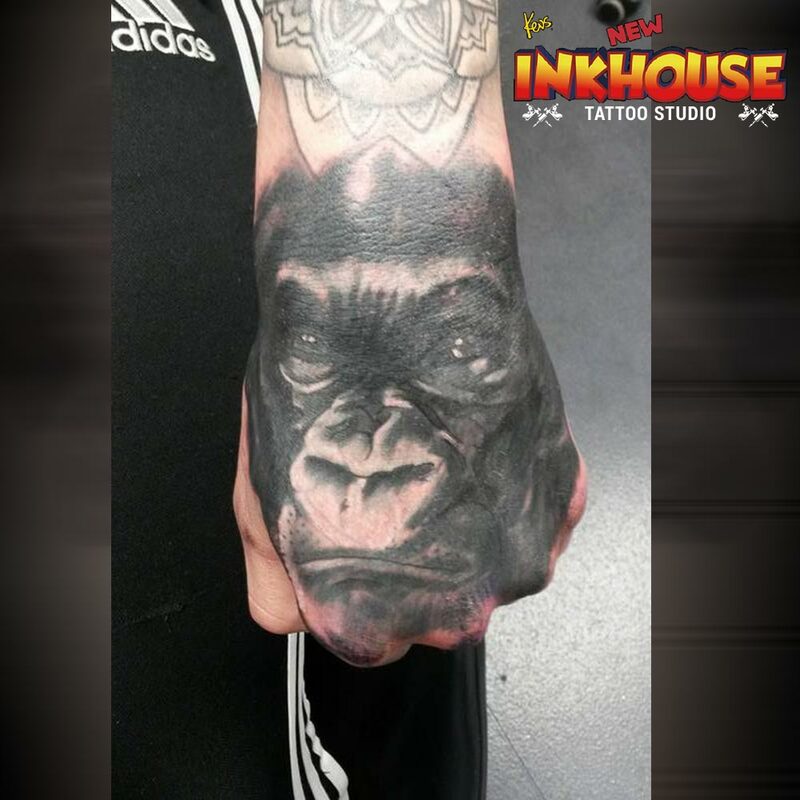 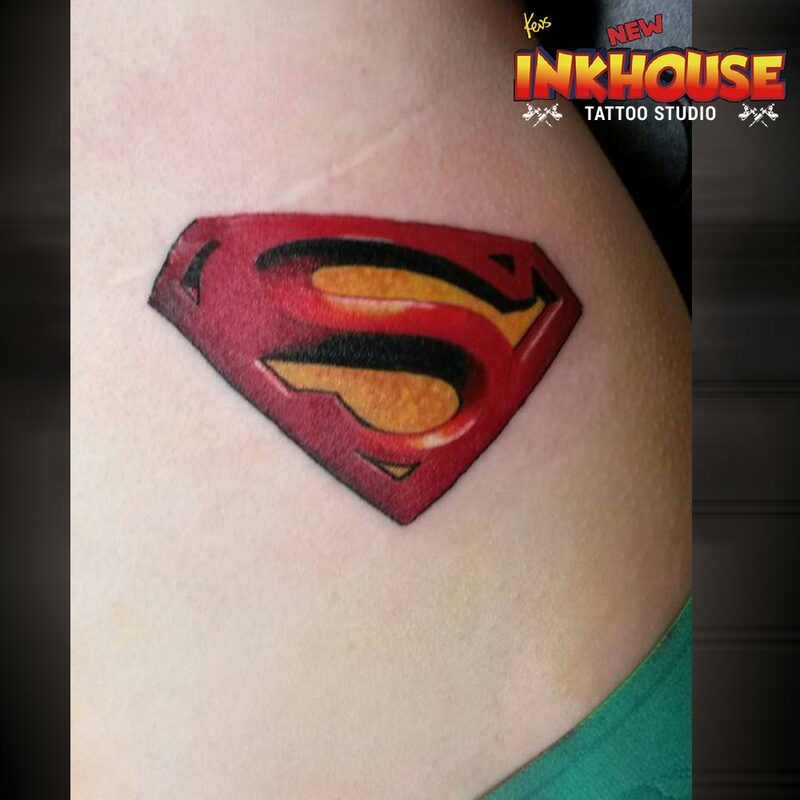 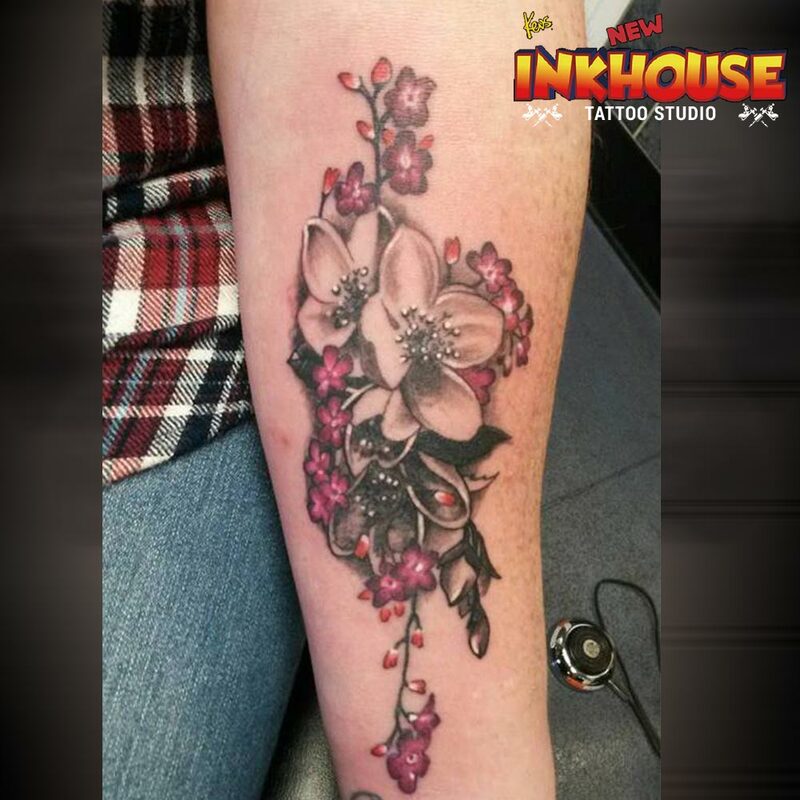 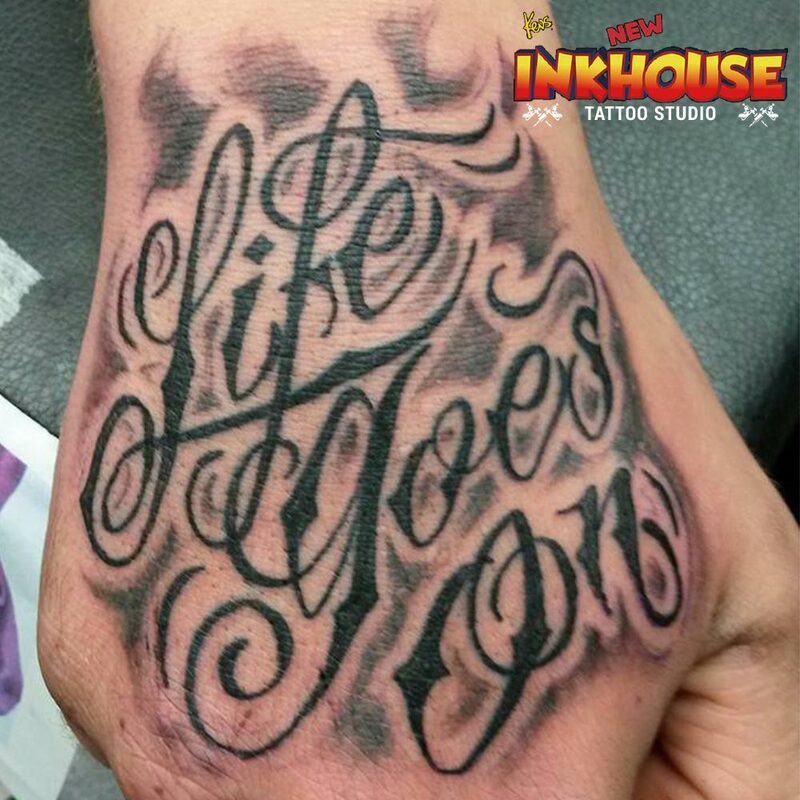 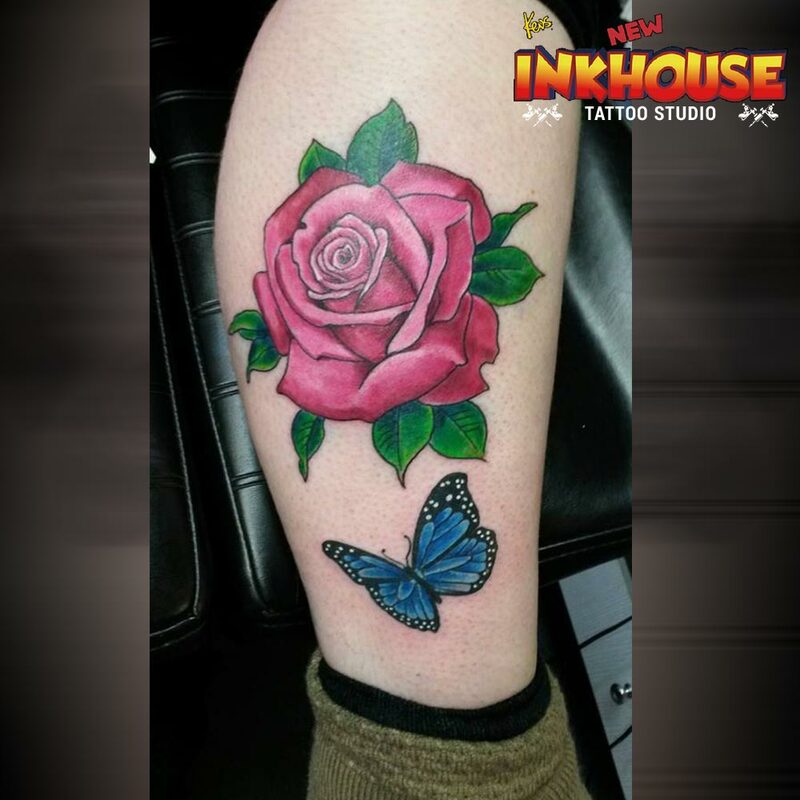 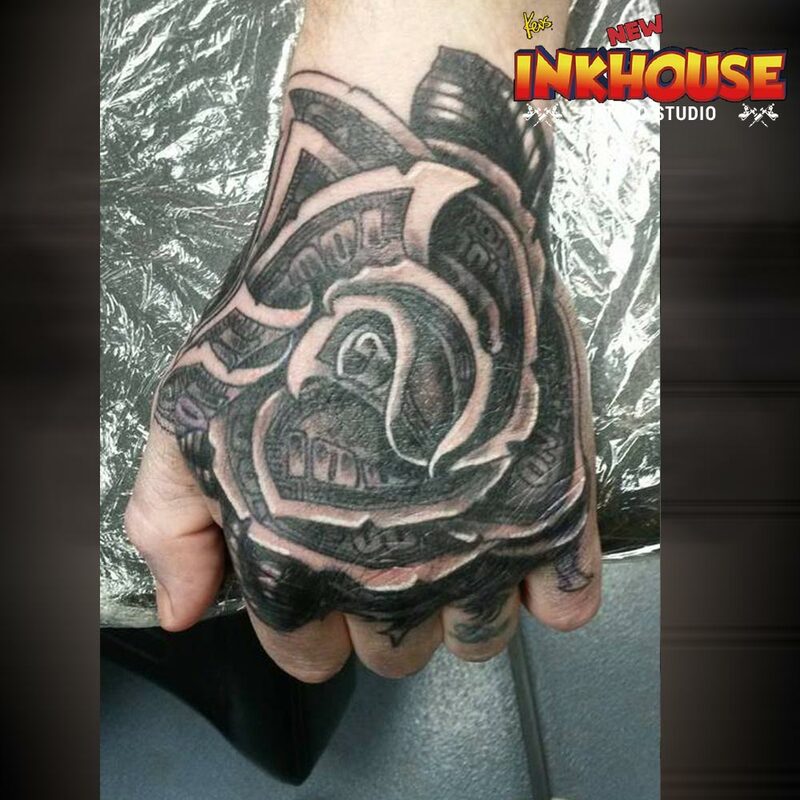 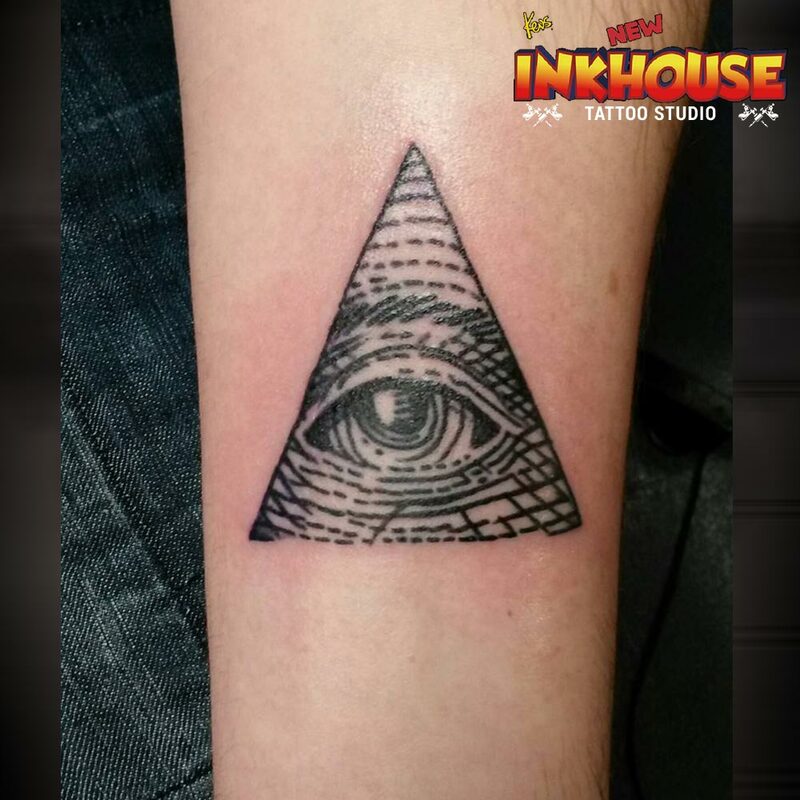 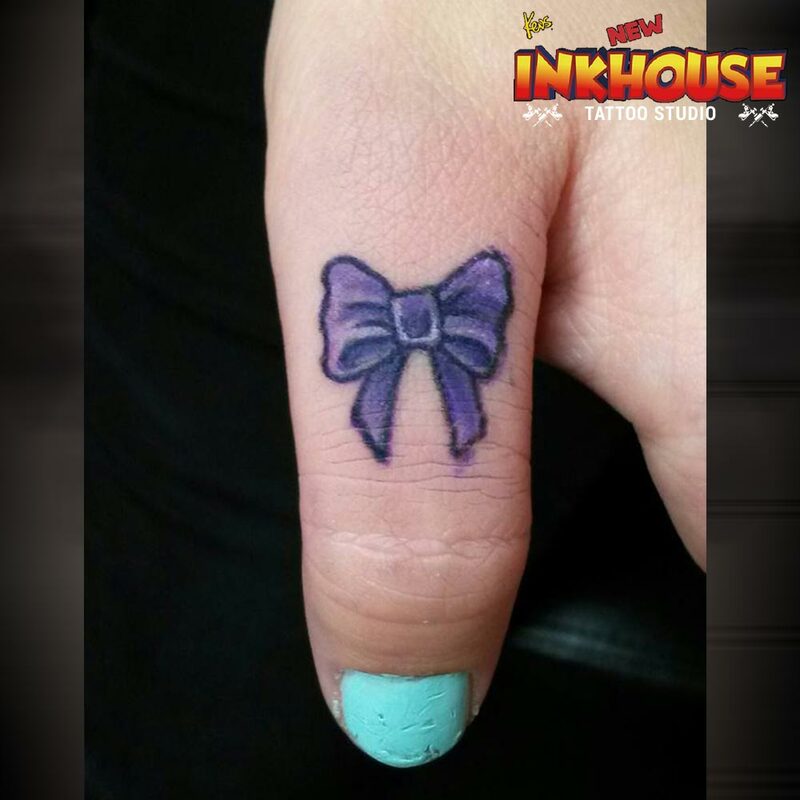 With the friendly, approachable manner of Kev and Amanda and you have the perfect environment to discuss your next or first Tattoo.